Prallethrin is a Household Insecticide for Mosquito Repellent sticks. It is used for prevention and control of mosquito, fly and roach etc.In knocking down and killing active, it is 4 times higher than d-allethrin. Prallethrin has the especially function to wipe out roach. It`s therefore used as active ingredient mosquito-repellent insect, electro-thermal, mosquito repellent incense, aerosol and spraying products. Pyrethorid Insecticide Cypermethrin, Hydroxylammonium Chloride For Methomyl and Agriculture Dinotefuran are our products as well. 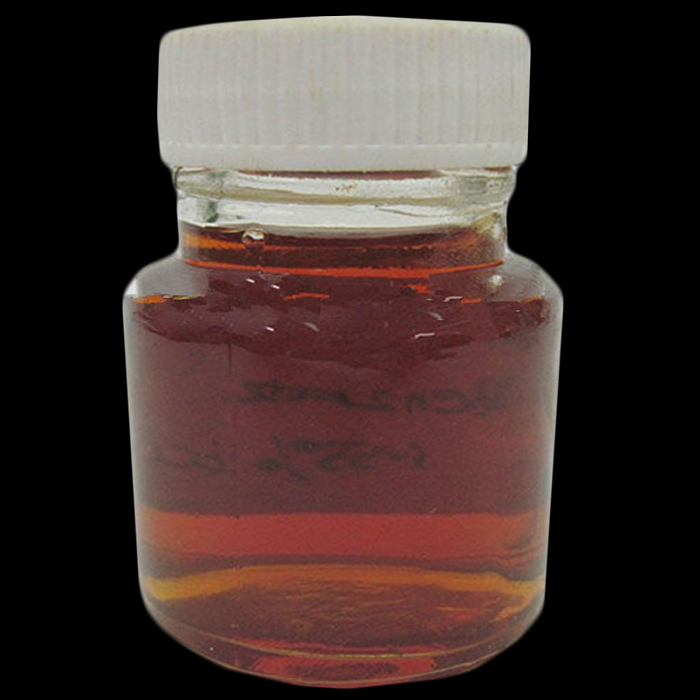 Properties: It is a yellow or yellow brown liquid. Hardly soluble in water, soluble in organic solvents such as kerosene, ethanol, and xylene. It remains good quality for 2 years at normal temperature. Alkali, ultraviolet can make it decompose. Application: It has high vapor pressure and powerful swift knockdown action to mosquitoes, flies, etc. It is used for making coil, mat etc. It can also be formulated into spray insect killer, aerosol insect killer. 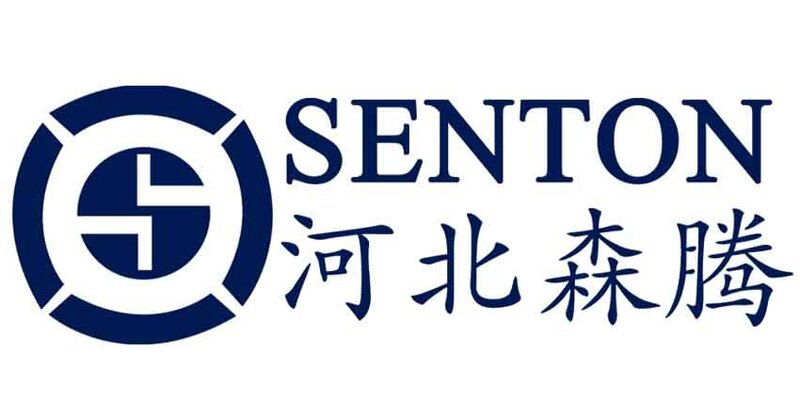 Our company Hebei Senton is professional international trading company in Shijiazhuang.Major business include Agrochemicals, API & Intermediates and Basic chemicals. Relying on long-term partner and our team,we are committed to providing the most suitable products and the best services to meet the customers` evolving needs. Looking for ideal For Mosquito Repellent Sticks Manufacturer & supplier ? We have a wide selection at great prices to help you get creative. All the Household Insecticide Material Prallethrin are quality guaranteed. We are China Origin Factory of For Insecticide Fippronil Silicone Wristband. If you have any question, please feel free to contact us.